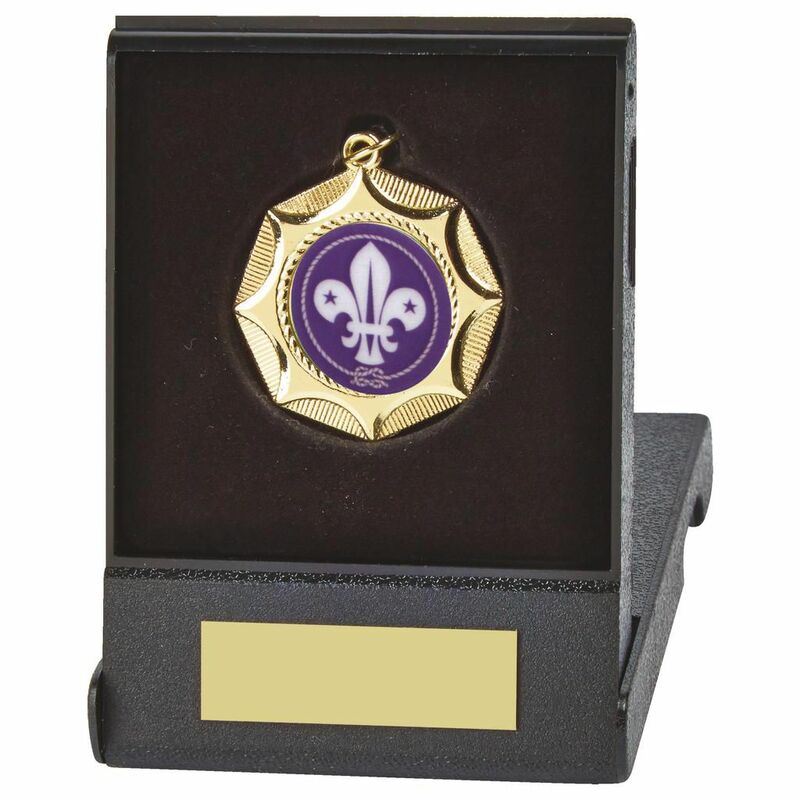 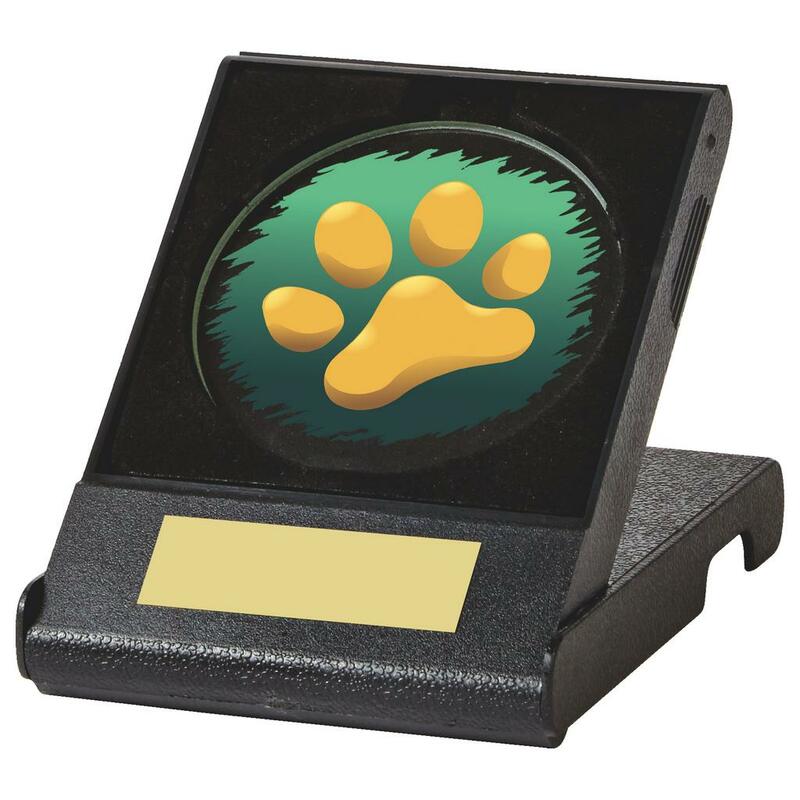 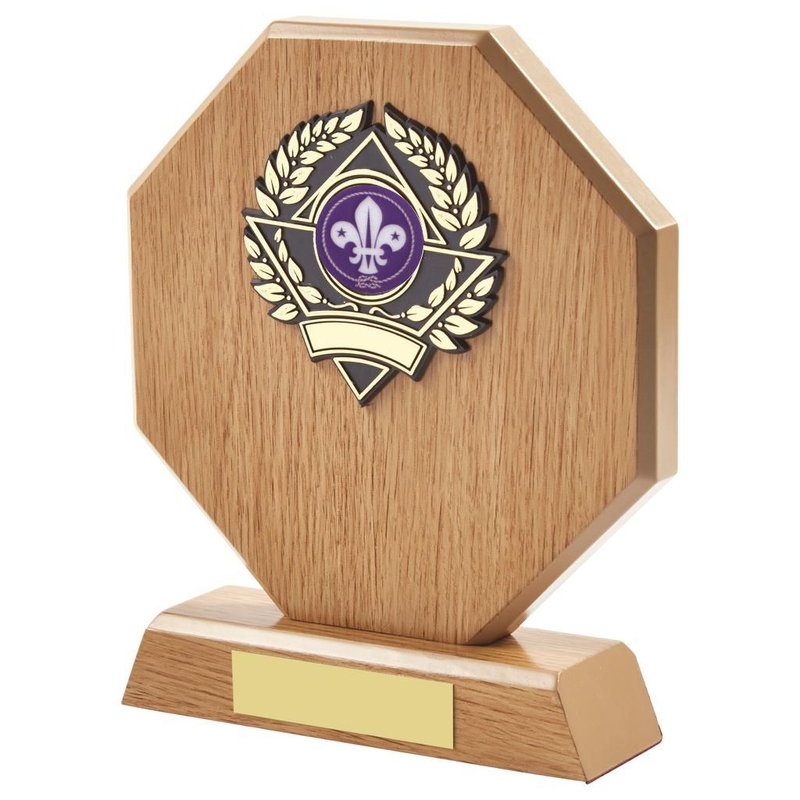 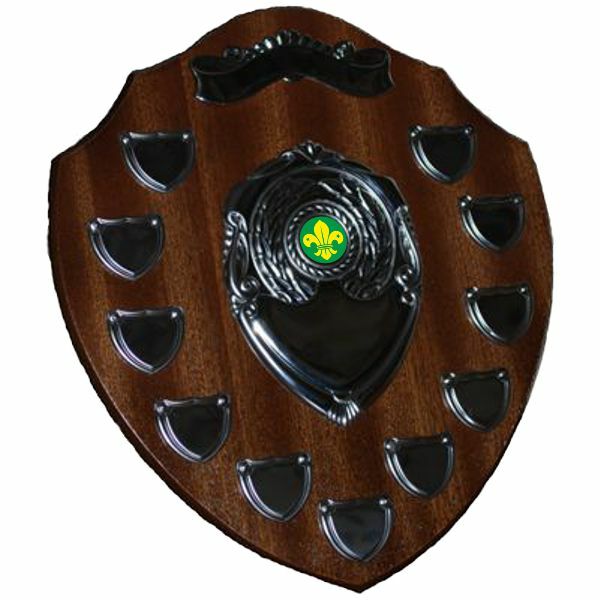 A carefully selected a range of top-quality scouts trophies for your Scout Patrol, Cub Pack or Beaver Colony. 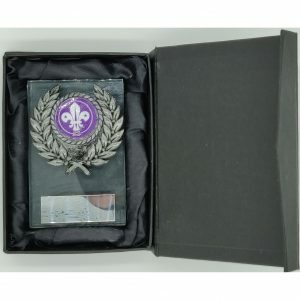 Supplying trophies for BP scouts and the Scouts Association groups. 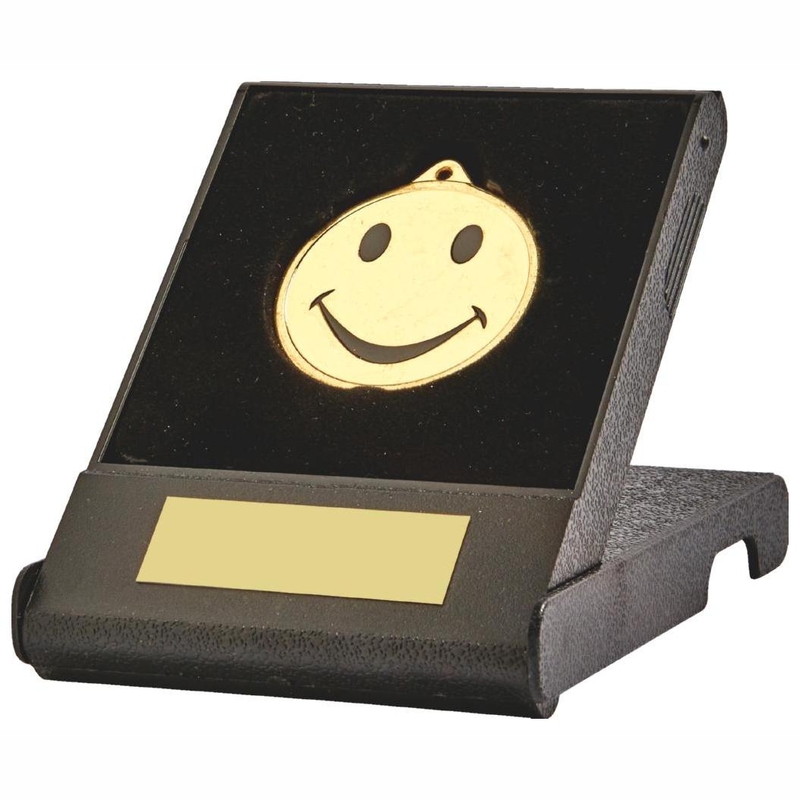 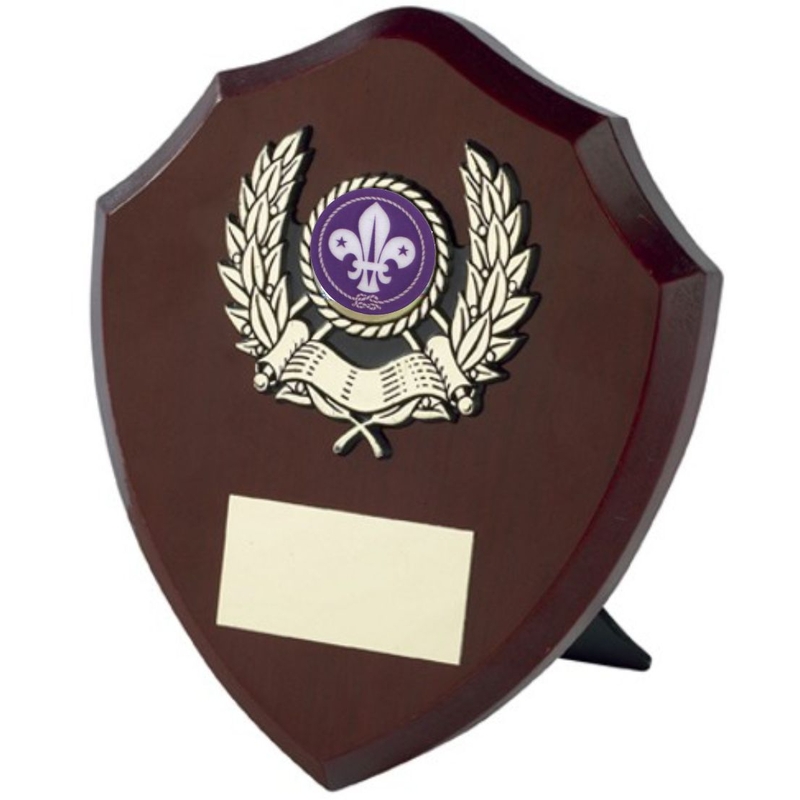 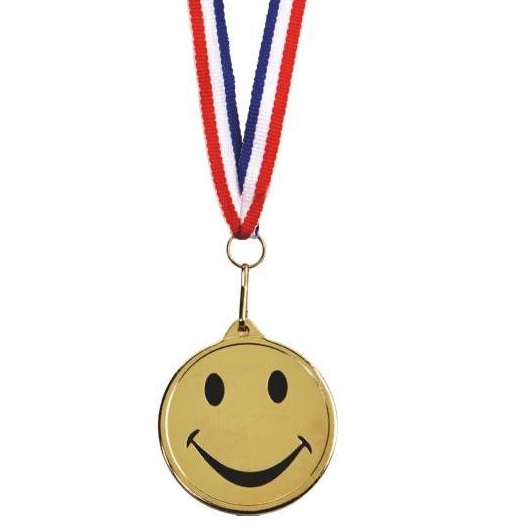 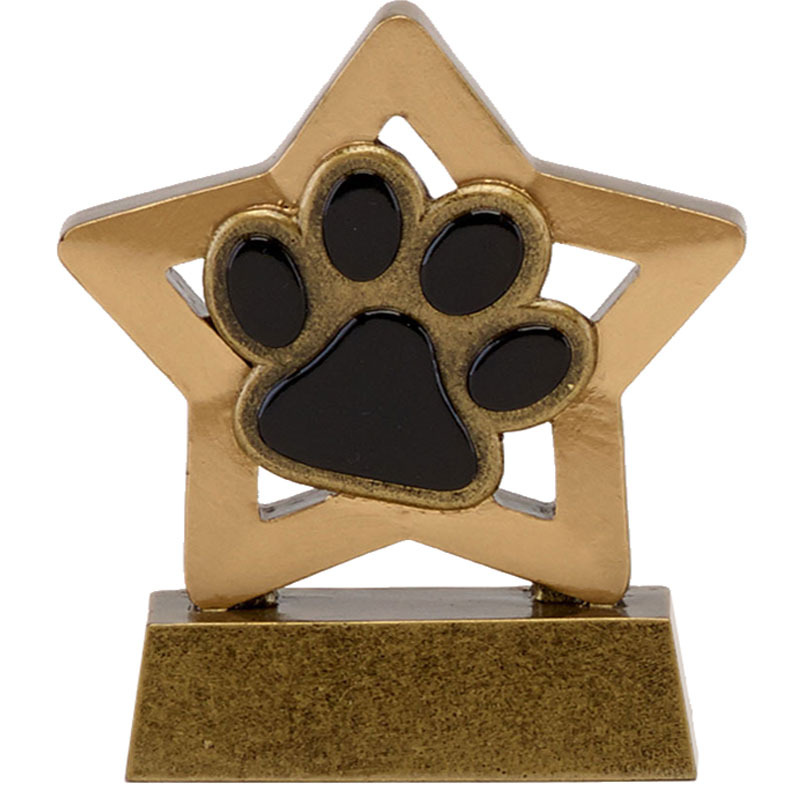 We can offer you the largest possible choice of trophies and awards for your scout group, event or camp. 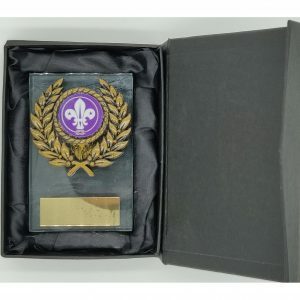 Ideal for Scouts, Cubs and beavers. 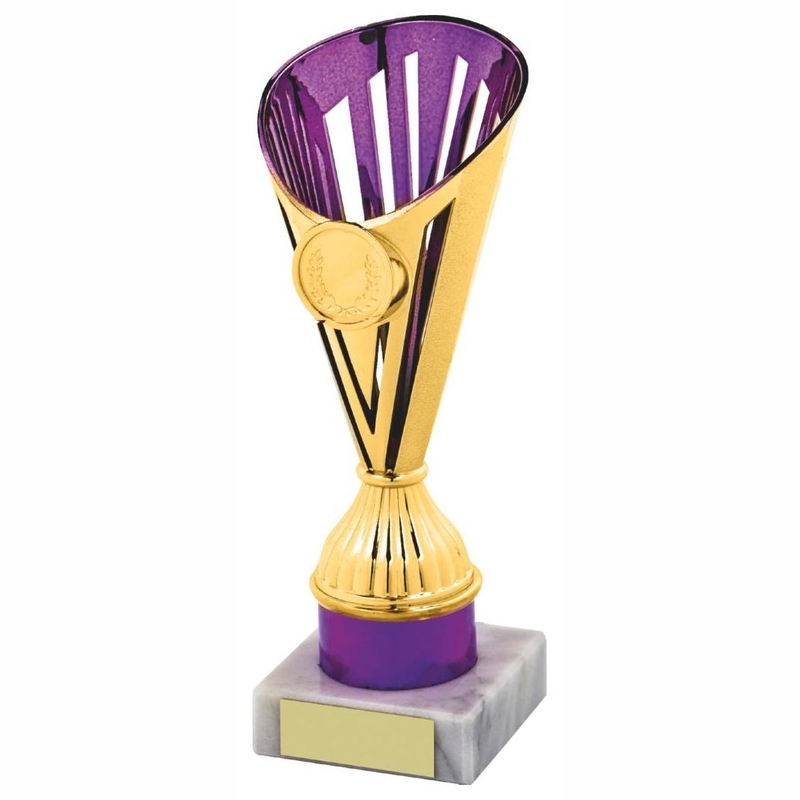 Also when you buy from Online Trophies, you can be sure to find everything you need in one place. 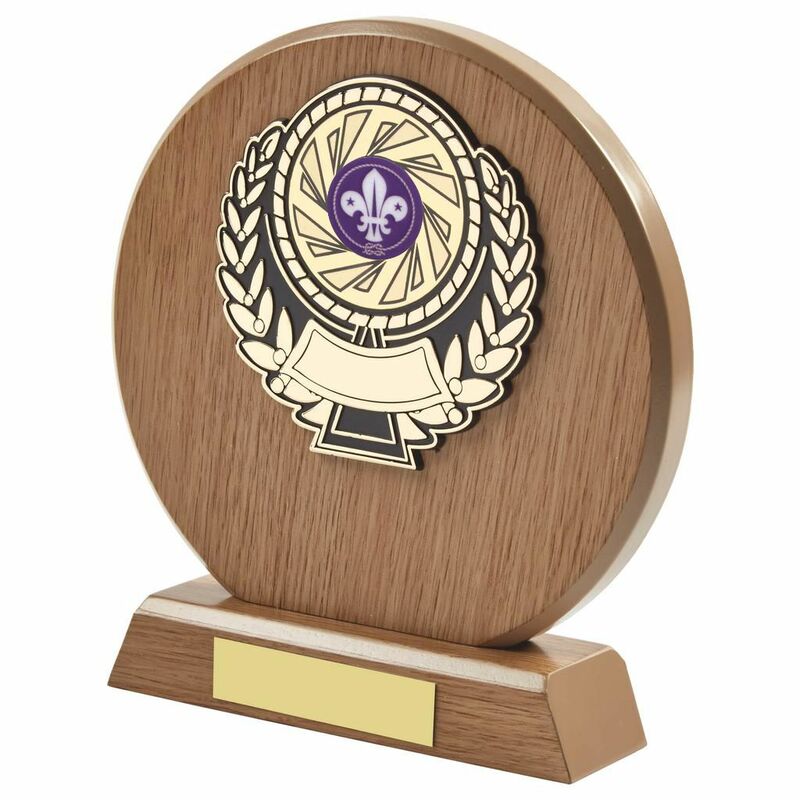 We are your one-stop scouts trophy shop. 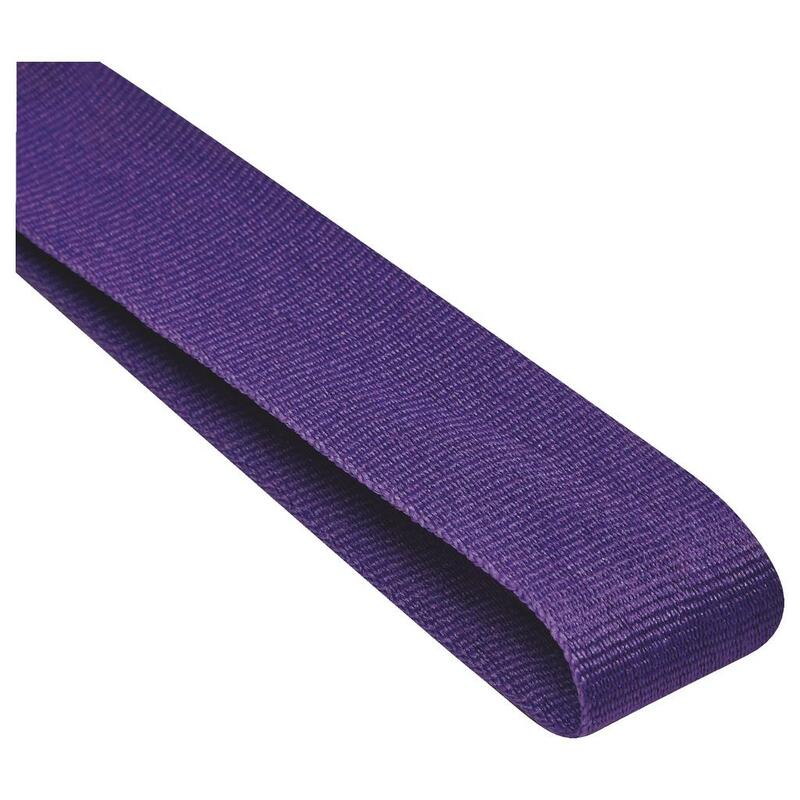 With a huge range of stock to provide a quick turnaround to the UK, Europe and around the World. 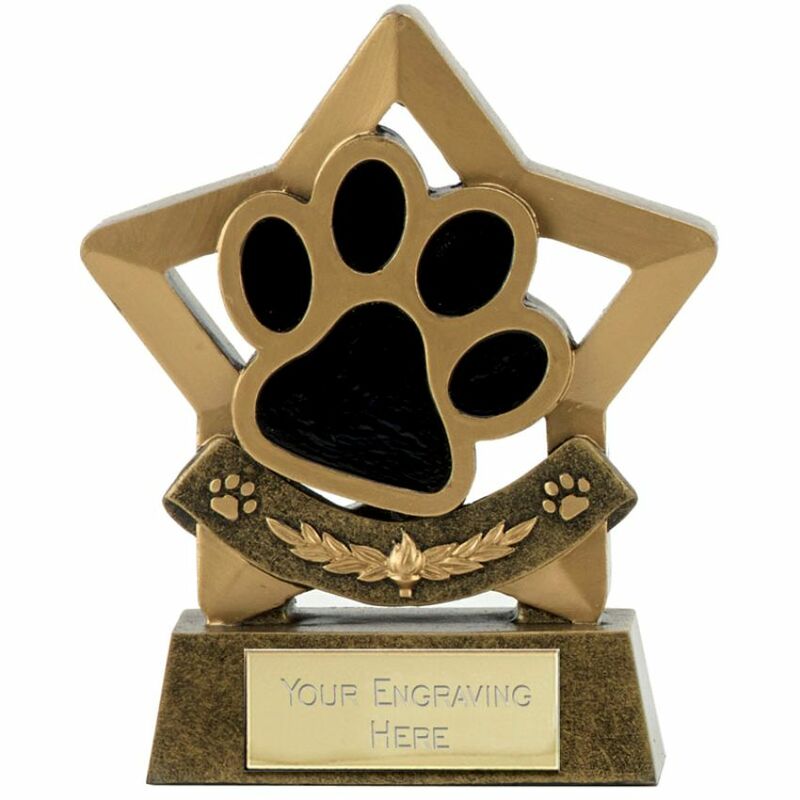 Our easy-to-use website enables you to easily to enter your engraving details for the trophies and complete your order in a flash. 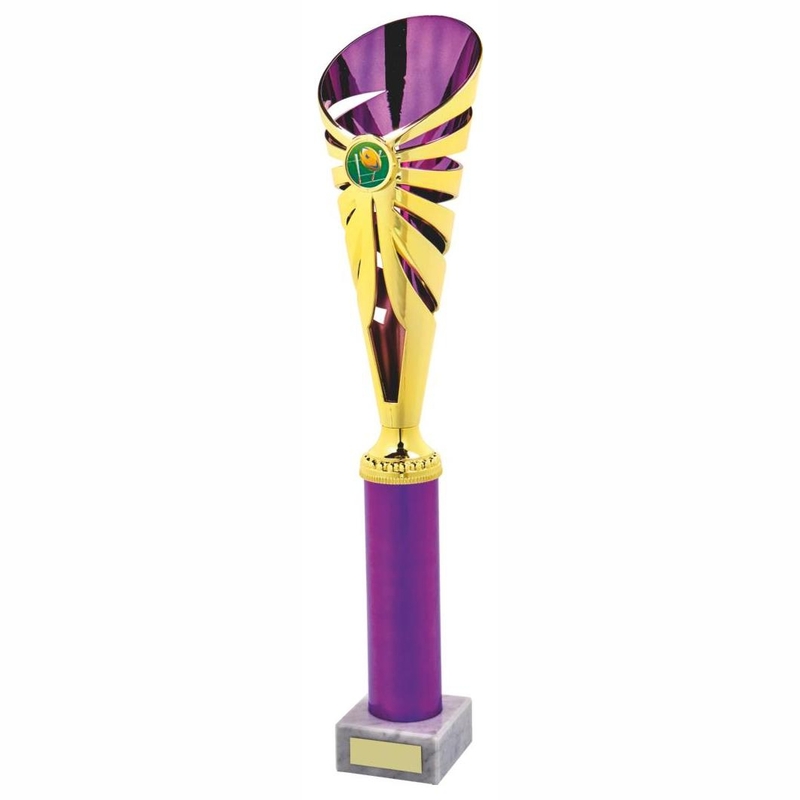 If you don’t see what you’re looking for, please call us. 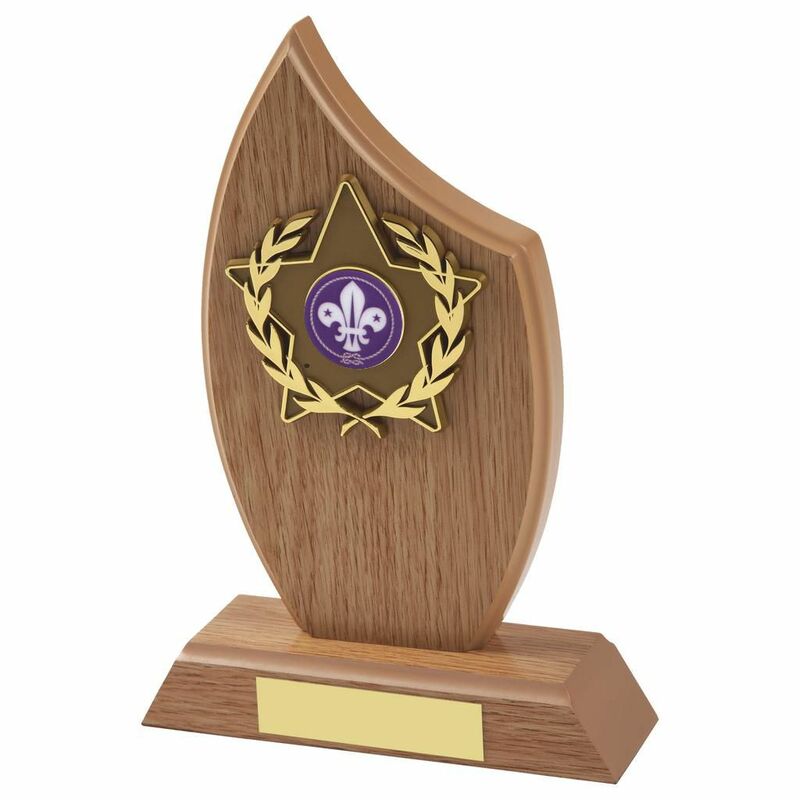 One of our helpful staff will be able to guide you to the perfect scouts trophy. 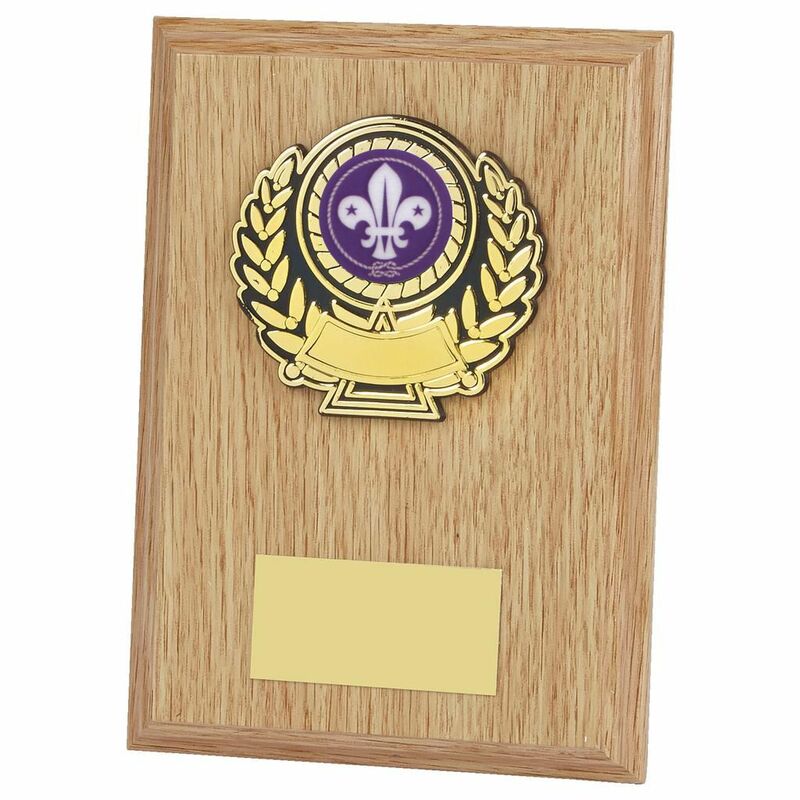 Furthermore whether you want a reward for consistency with the patrol, pack or colony or to mark a landmark achievement with in the group, we will have something to suit. 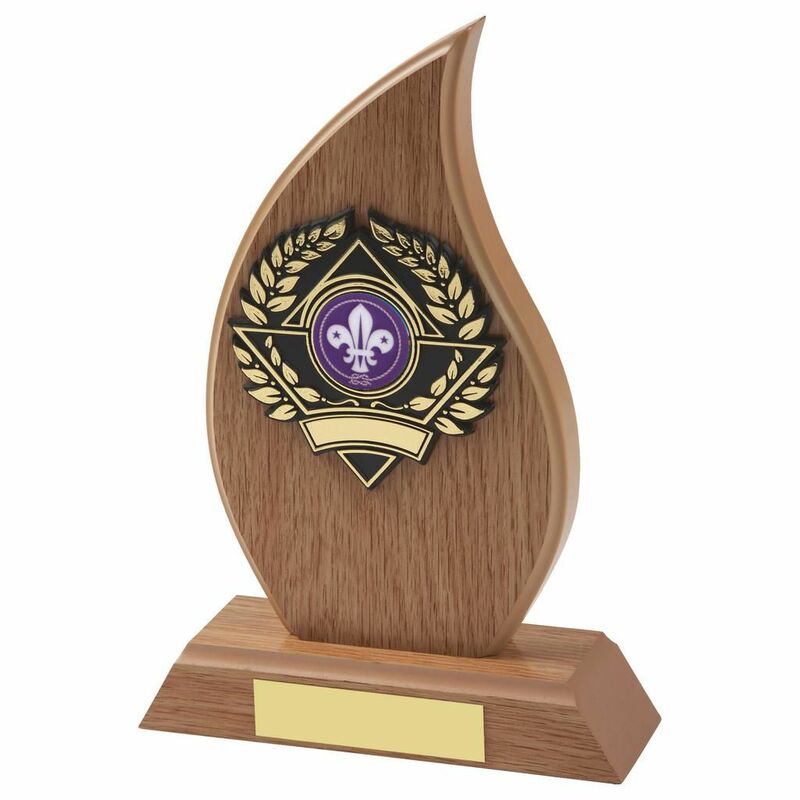 If you need any further information of help in buying your scouts trophies please call us and one of the staff will help you with your order. 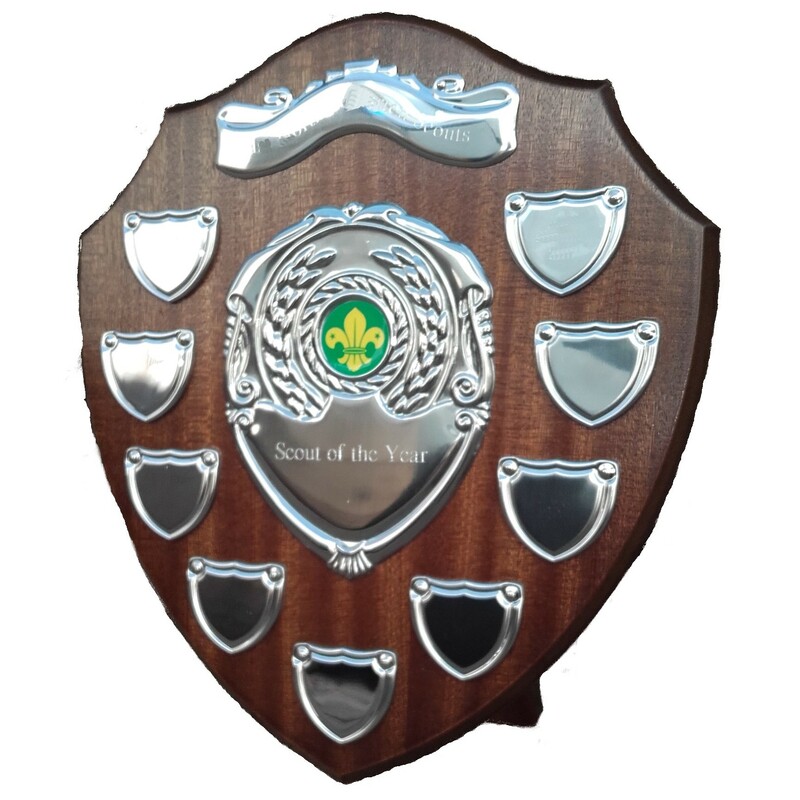 In conclusion we have a large choice of competitively priced scouts, cubs and beaver trophies available to buy today.